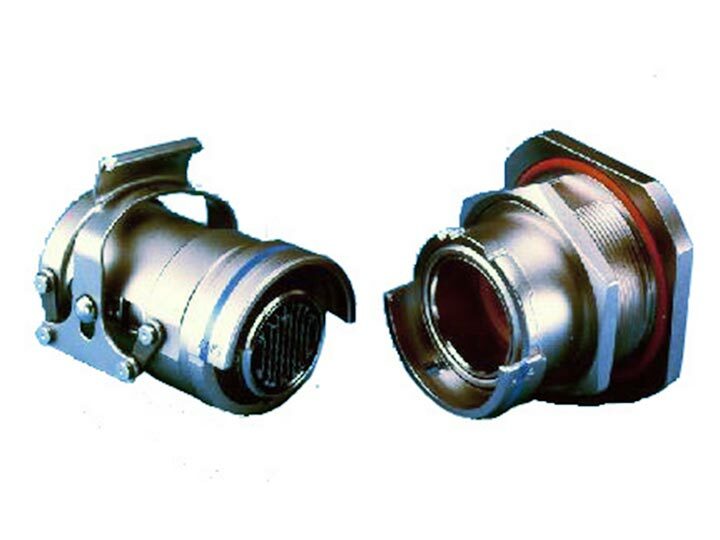 Amphenol-Air LB offers reliable connectors from their Zero-G series which are specially made for manned space flight. Originally developed, qualified and certified for space vehicles, their further development was also suited to use in permanently manned space stations in earth orbit. The Zero-G connector is installed in the ISS space station. Its special locking mechanism can be handled by astronauts in spacesuits.